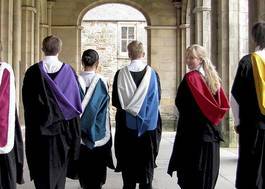 Study Italian and Classics at University of Edinburgh - Which? Detailed entry requirement: ABB. GCSEs: A language other than English at Grade B or 6, English at Grade C or 4. Award of Diploma with 34 points overall and grades 655 at HL. SL: A language other than English at 5, English at 5. Detailed entry requirement: ABBB by end of S5 or ABBBB/AABB from S4-S6, with a minimum of BBB achieved in one year of S4-S6. National 5: A language other than English at Grade B, English at Grade C.
Italy is one of Europe's most creative and distinctive civilisations with a fascinating history and culture. You will receive a good foundation in both the language and in cultural studies and will spend a year teaching, working or studying in Italy. The small class sizes and vibrant Italian Society make it easy to get to know teaching staff and other students. The mixture of exchange students and Italian and UK staff creates an interesting and vibrant learning environment. 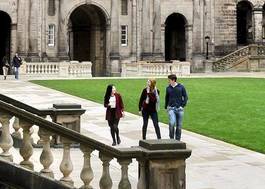 Established in 1919, Italian at the University of Edinburgh offers you a solid foundation in both the language and the culture of Italy. The University hosts the largest population of Italian students in Scotland and one of the largest in the UK. 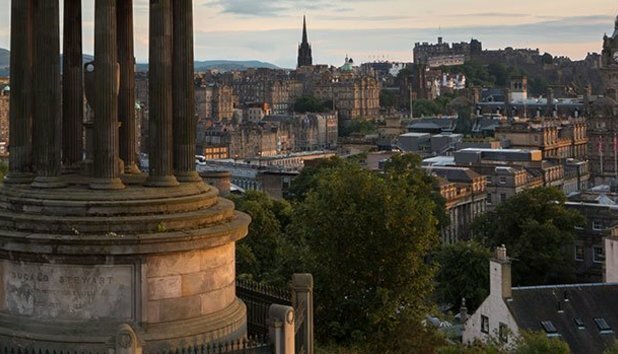 You will benefit from involvement in the activities of the research clusters run by the department and from our close links with the Italian Cultural Institute in Edinburgh. You will also benefit from our links with the National Library of Scotland, which hosts a large collection of Italian manuscripts and books. Classics is the study of the languages and literatures of the ancient Greeks and Romans. 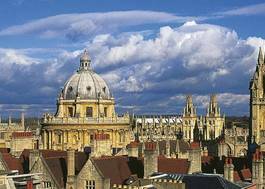 During your programme you will explore the highly influential scholarship and literature of the classical world that gave rise to Western society. This is one of the less common modern languages for students to take, but graduates from Italian courses have a lot of options available to them when they complete their degrees. About one in five graduates from 2015 got jobs overseas — often as English teachers — which is much higher than for most subjects, and higher than previous years. Nearly half of the rest went to work in London. Those who want to stay at home to work usually find jobs anywhere where good communication skills are a must — and in 2015, that included education, marketing and finance. But remember — whilst employers say they rate graduates who have more than one language, you need to have them as part of a whole package of good skills.